Welcome to PLM, Houston’s most TRUSTED Professional Flooring Company. 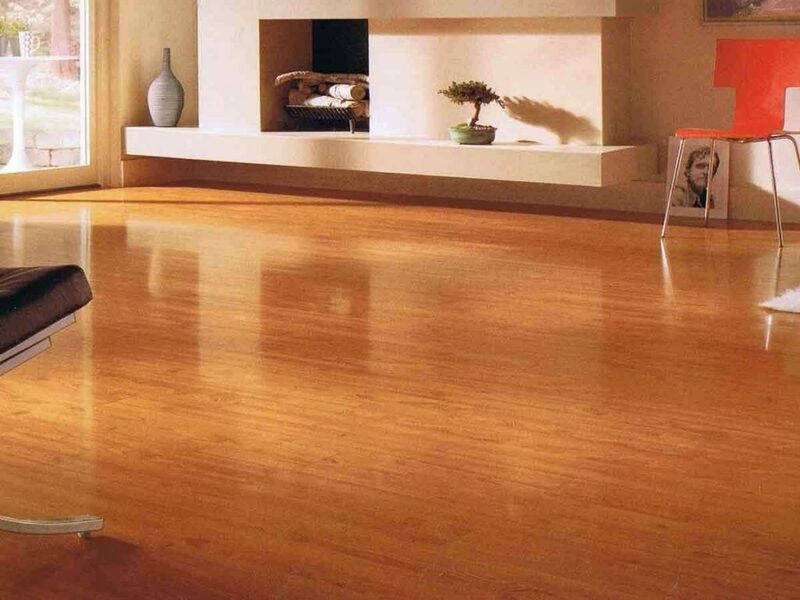 Specialist in Carpet Flooring, Vinyl Flooring, HardWood Flooring At Affordable Rate. PLM Remodel and Restoration is a leading Flooring, home remodeling company in Houston TX. Specialistd in complete demolition and renovation. 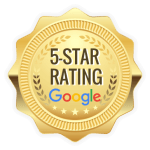 With over 10 years of experience in all facets of wood tile flooring, slate tile flooring, laminate flooring, and carpet. There is no area of the remodeling process that our highly skilled professionals cannot handle. We aren’t just a discount flooring center in Houston, we are men and women who care about giving you the best service. Flooring needs are just a small percentage of what we do at PLM Remodel and Restoration in Houston, Texas. We also want to help deal with the insurance companies so you don’t have to. 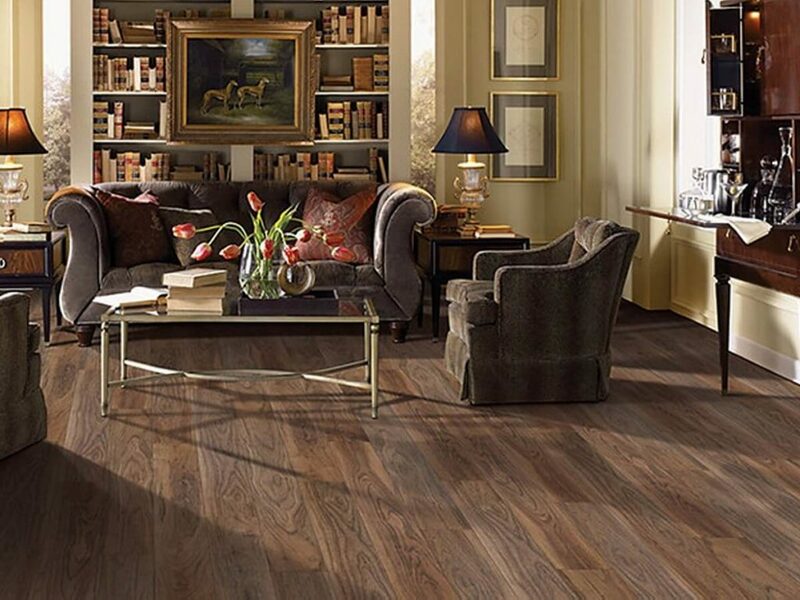 We also offer in-house financing and discounted flooring in Houston.. PLM want to help with all of your wood flooring, tile flooring, and laminate flooring. Our trained professionals take care of the old floor, remove all debris, and put in the new flooring, hassle-free. 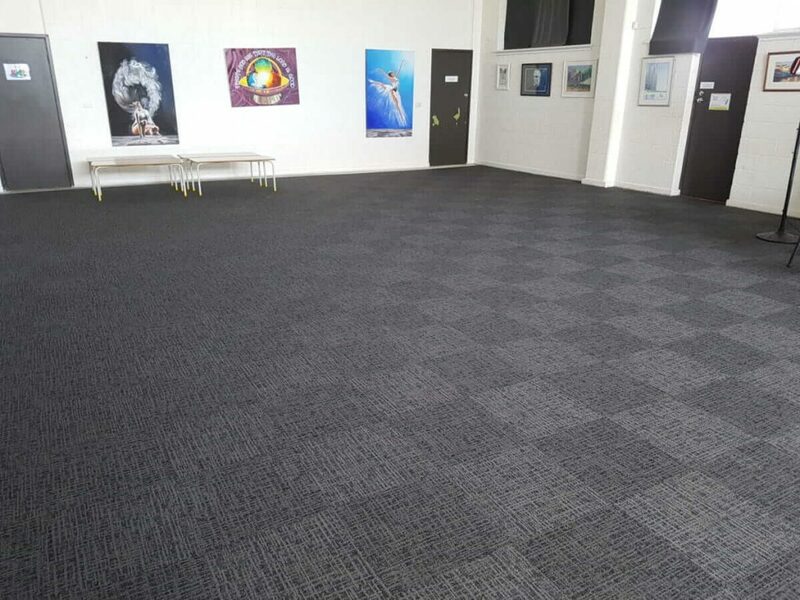 Carpet – the classic, cost effective flooring option. 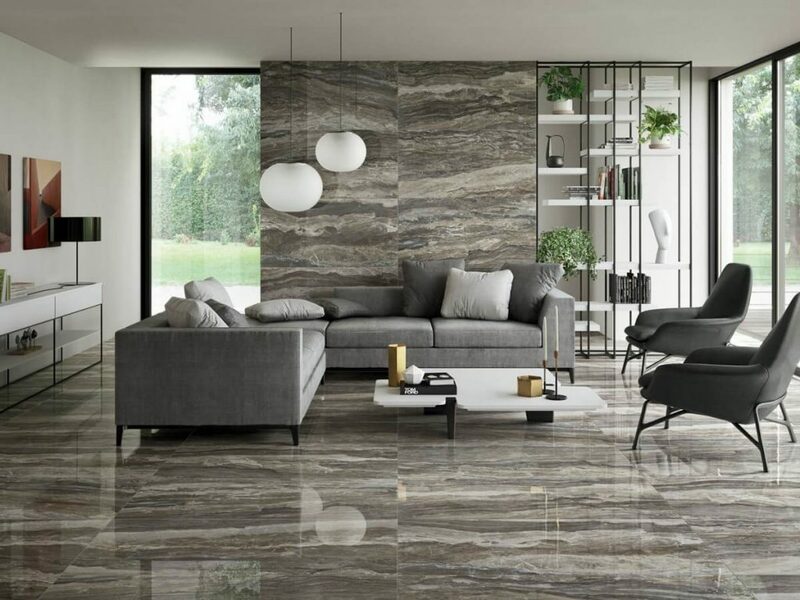 Nothing in flooring matches the warmth and comfortable feel of a carpeted living area, which is a beautiful, functional, and economical flooring option for families with kids and pets. We provide our customers with a wide variety of design styles, based on your needs. Depending on your lifestyle, the functionality of your carpet changes. 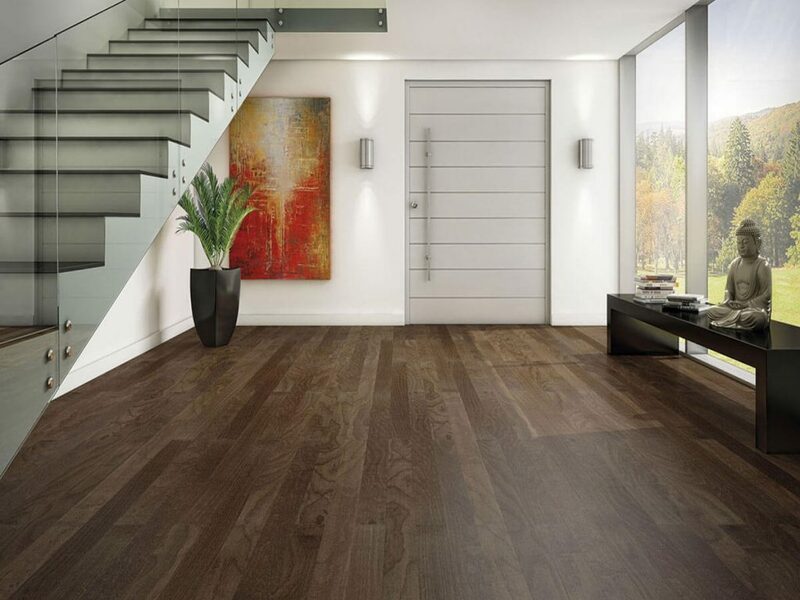 If you need stain resistant flooring, we have a style and color to match your requirements. Come into our showroom, located in Northwest Houston on Highway 6, and let our design team produce your dream flooring. Each of our design consultants has had many years of training and specializing in complete home remodels. The tile flooring options, along with the hardwood flooring and laminate flooring options are countless. If you don’t see precisely what you are looking for, we can order any color, any style, at any cost. 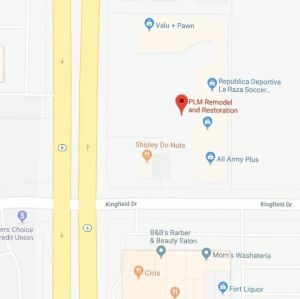 For all your Houston carpeting needs, PLM Remodel and Restoration is also a leading retail source. We can accommodate any budget and any lifestyle. Do you live a busy, hectic life? We have the carpet or flooring that is right for you and your family. Call (832) 593-9500 to schedule an appointment today. Walkins are welcome, too!